The echo chamber has taken something of a battering in recent weeks. Much has been said, on both sides of the Atlantic, about the risk of limited, partisan understandings. The risk of surrounding ourselves, in-person and online, with those who share and affirm our beliefs. Ultimately, millions have been forced to confront the undeniable subjectivity of our engagement and understanding, and the lazy reassurance of sticking to our groups of association. 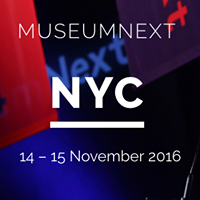 Last week’s MuseumNext conference in New York could be seen in some respects, as a professional echo chamber. Over 500 museum professionals had assembled from around the world. A further 1000 participants watched the sessions via Livestream. Addressing the theme of Transformation, in terms of transforming Lives, Practices and Places, the conference sought to trigger innovation in ways of thinking and working, at museums, galleries and heritage sites across the globe. It prompted me to think of the value of the echo-chamber. The reassurance, the affirmation and, most importantly, the insight that is garnered by intense interaction with those facing similar if not identical challenges to oneself. Through listening to others we are handed different perspectives on issues that resemble ours, and through them we deepen understanding of our own challenges and can identify better solutions. 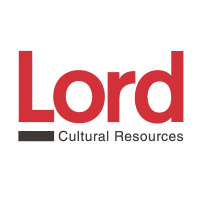 1) Our cultural institutions need to transcend the notion of being bound as custodians of objects, and instead refocus on the ideas within our collections: how those ideas are shared, discussed, articulated, and can be developed by multiple voices. All this at a time of immense challenge within the sector, in terms of funding the care and preservation of work, the imperative of public accessibility (both digitally and in terms of rescinding the authoritative voice), and as places of shared learning and exploration. 2) Museums need to enter the spaces of debate and discussion. 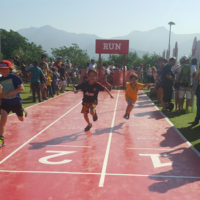 This requires a new mode of nimble responsiveness which in turn requires new ways of working that outstrip the traditional pace of curatorial scholarship. 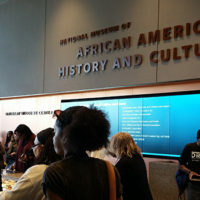 3) Museums can re-frame themselves as cultural conveners, connecting communities, rather than functioning as places of static knowledge transfer. It’s about In-reach, rather than Outreach. 4) It’s no longer about visitor numbers, and obsession with growth. This means throwing away the old rule book of success measurement. Redefining metrics and embracing non-market ideas. And the governance structures within our institutions need to be made to understand this. 5) Institutions and the collections within them need to be interconnected and cross-referenced to one another. Without this, we limit our experiences, and those of our audiences, in failing to create new ecosystems or networks of knowledge. 6) We decline to expose our institutions to real risk, with the possible outcome of actual failure, and our offering is weaker for that. 7) Let’s remind ourselves that we’ve already learned to adapt, in altering the rules restricting photography that inhibited new interactions between our visitors and our collections. And we should continue to adapt, as new behaviors and technologies evolve. 8) Museums are becoming both human-minded institutions and civic-minded spaces, offering platforms for counter-narratives, sites for supporting dialogue and occasional protest. 9) Rethinking how we welcome our visitors. Museums can aspire to practices of Radical Hospitality, with new audiences welcomed to spaces in which they can explore their own ways of being, rather than being required to adopt those of their host. 10) Make art impossible to ignore, by supporting highly visible initiatives outside the museum walls. 11) Flip the script, and embrace unprecedented ways of working. 12) Museums are trusted institutions, so perform Leadership, and recognize that our authority is granted by our visitors and audiences. 13) Recognize that there is no such thing as a neutral museum: we communicate values. 14) Perfection inhibits participation, and participation is more important. 16) Make room for artist residencies and spaces of creativity. 17) Community engagement is the goal of all of the institution, and not just the Education department. 18) Fluid and agile thinking, at the top of the museum, can enable the constant evolution of a dynamic offering. 19) We’ve spent too long building capital projects rather than social capital. 20) Discern, unpack, confront and remedy institutional bias. 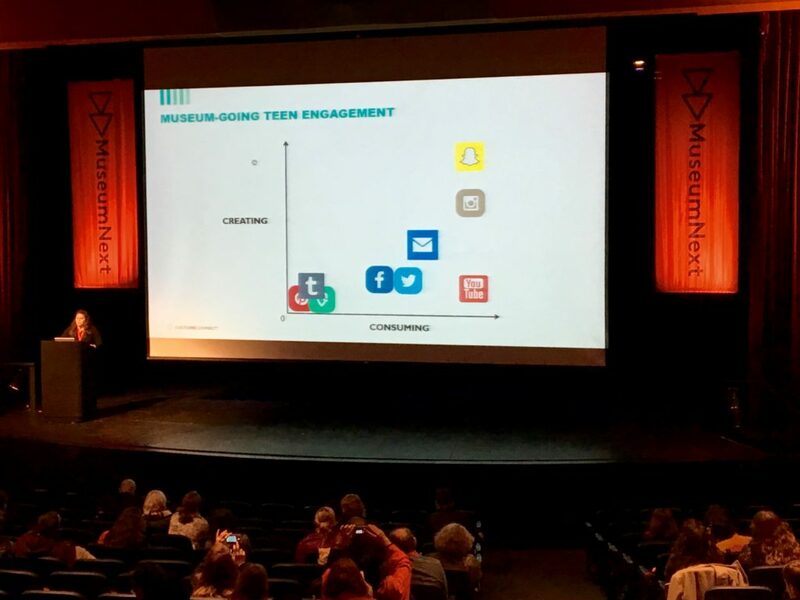 Unlike the echo chambers of our own social media practices, MuseumNext offered multiple perspectives, examples and anecdotes that served to amplify attenders’ understanding of the complex considerations currently faced by museums and galleries worldwide. And equipped with this better understanding, we can begin to consider how these issues may be addressed. Our echo chambers can provide us not merely with moments of comfort, but moments of real Eureka! The following MuseumNext conferences are in Melbourne, Australia in February 2017, and Rotterdam, Europe in June 2017. Victoria is a Doctoral candidate at Tate Britain, London, where she has investigated concepts of audience, power networks within the museum, and the application of audience data to working practice. 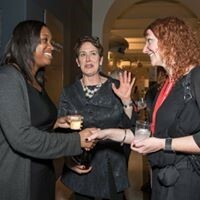 I love this article- it is an incredibly eloquent summary of the MuseumNext conference but also of the issues and practices we are all facing. I am printing it out and posting next to my desk. Thank you Victoria.